Oil and gas sales. Today, we’re going to talk about the ten practice to ensure your success if you’re an oil and gas sales professional. Take full responsibility for your results. Do not blame your manager, do not blame your company, do not blame your competition, don’t blame politics, the weather, whatever. Take full responsibility. Once you own that, it makes it much easier to be successful. Schedule time to learn. This is vitally important, put it in your calendar. Your oil and gas sales world is changing, right? Your clients’ business world is changing, the world around you is changing. 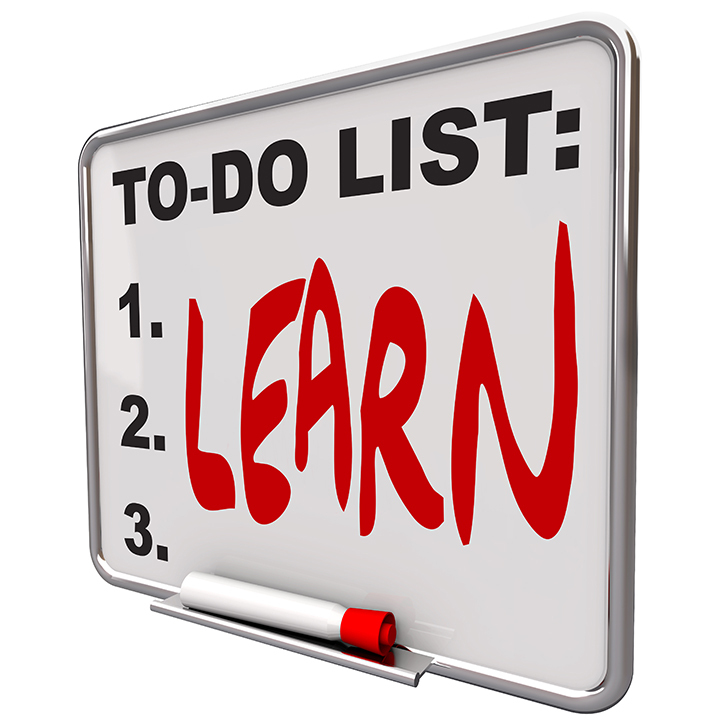 You constantly have to spend time to learn, if not, you’ll get left behind. And, you talk about the most successful people out there are the ones that have an open mind to learn and that spend the time to learn whatever is going on in their world. So, schedule time to learn. Seize ownership of your personal and professional development. Don’t depend on somebody else, don’t depend on your performance view, it’s up to you! So find blogs that teach good sales information like The Sales Blog, The Filling the Funnel Blog, Hubspot Sales Blog, Sales Hacker, etc. Follow them, read their work. Find workshops, find webinars. Put time in your calendar to work on your professional development. Find the top producer in your company and go buddy up with them. Try to figure out what he or she is doing that you’re not. Learn all that you can from them. If you’re the top producer, you should be mentoring other oil and gas sales people beneath you. As this will only help reinforce your learning. However if your a top oil and gas sales producer, start a mastermind group. Find other top producers that aren’t competition, start a mastermind group. Get together once a month at lunch and then hold each other accountable. Share contacts, best practices, talk through the tough deals, get feedback, etc. That will only help your oil and gas sales results even more. Once again, top oil and gas sales people spend time working on their professional and personal development. Develop a list of target accounts. So if you’re out hunting for new business, put a list together of people that you want to do business with that meet your criteria. That are similar to the companies you’re already doing oil and sales business with, but this list has to be real. It has to be finite, it has to be strategic, it has to be workable. It does no good to put a company that’s on the other side of the world if you don’t have travel budget. Make this list legit and actionable. Use all means necessary to secure meetings with your targets, and I mean everything. So yes to social media, yes to networking events, yes to webinars, yes to expos, yes to trade shows. Work with your marketing department. Yes to picking up the phone and interrupting somebody’s day, but giving them valuable bit of information. Everything possible that you can use to set those meetings is what you to practice and implement. You need to devote time to your mental and physical health. All top sales people I know are in their A game. And that means doing whatever it takes so that you can be mentally sharp and focused. And the only way you can do that is if you take care of yourself. What Stephen Covey calls sharpen the saw. So workout, make sure you eat right, get enough sleep, whatever works for you to de-stress, make sure you put that in your calendar. It’s important so you can always be on your A game. Change how your customers perceive you. I don’t know how many oil and gas sales people I hear from that say “we’re just looked upon as a vendor or a supplier”. You know modalpoint could be looked upon as a supplier, but we’re not. Our customers perceive us as something very valuable and you can do the same thing. But in order to do that, you have to quit playing the role of a vendor. Stop playing the role of supplier. You become that trusted adviser and that expert resource that the company cannot do without. You have complete control over this. So, change how customers perceive you. Hone your sales story. There is nothing worse than meeting the new sales person and asking what they do, and they “throw up” on me about their company. That’s not your sales story. You need to understand what your targets and your clients are going through, what business problems they deal with on daily basis. Your sale story needs to be very short, but needs to be built around your clients’ business problems. Not what your company does, or anything about your product or solution. But real world issues that you can help solve, so work and hone your sales story. 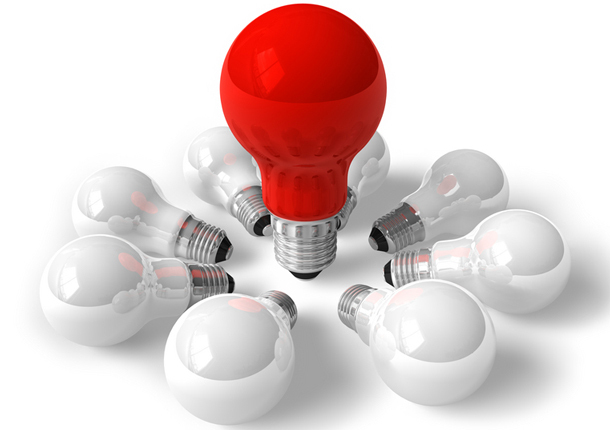 Do the work required to be seen as thought leader in your field. We’re seen as a thought leader in our field and we work hard for this. And it’s not marketing bull, it’s real. Just like we are seen as the thought leader in oil and gas sales, you can do the same thing. Speak at events, publish, start a blog, write a book, write an e-Book, it’s very easy to do. The process of becoming the thought leader actually improves your sales games, because it forces you to become better and more knowledgable. And it’s one of the traits of the top sales people. Think of any top oil and gas sales person out there, and they’re generally seen as a thought leader in their field. And number ten is a hard one. Maximize your selling time. Everything you can do to increase the amount of time that you’re selling is a feather in your cap will help you hit those big numbers and those big commission checks. If your management is pushing stuff on you and it’s non-sales time, push back. Do it respectfully, but push back. Don’t spend all day in your inbox. Get out, go talk to clients, maximize your selling time and I promise that you sales success will go through the roof! So, there you go, ten practice to ensure your success if you’re in oil and gas sales professional. Can you do me a favor? If you found this valuable, can you click the social share buttons on the upper lefthand side of this page please? It helps us get our message out so we can help more people like you. Also we have some exclusive oil and gas sales video tips that you can only find on our Facebook page, so click here to check them out.